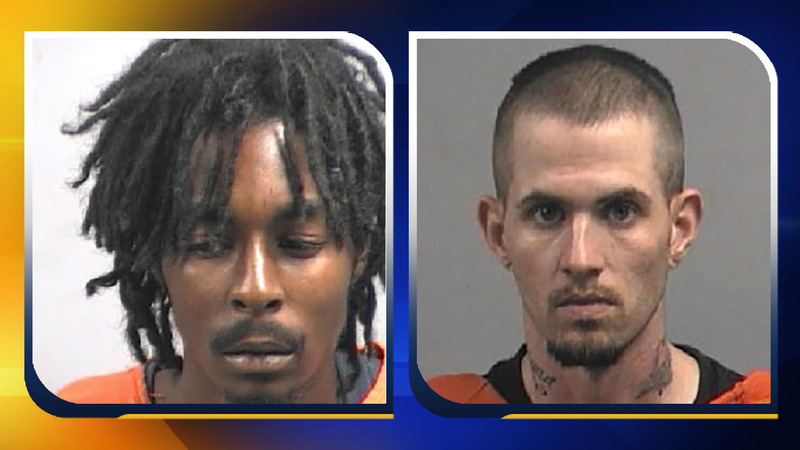 GOLDSBORO, North Carolina (WTVD) -- Two suspects have been arrested in connection with the fatal shooting of a Goldsboro man during the early hours of October 11. Police said Robert Baymon, 60, died at Vidant Medical Center in Greenville seven days after he was shot. On October 27, Anthony Rhodes Barnes, 22, was arrested at the Econo Lodge at 704 Corporate Drive, US 70 Bypass East. Barnes, of the 900 block of Fairview Circle in Goldsboro, was charged with murder. On October 25, Kendall Shane Price, 23, was arrested in the 100 block of Ormond Avenue. Price, of the 600 block of Sanderson Road in Seven Springs, was also charged with murder. Both are being held at the Wayne County Detention Center without bond. Goldsboro Police said the case remains under investigation and did not rule out additional arrests.